Have you ever heard of the cowfoot mango or the beefy mango or the turpentine mango? There are many types of mangoes in Jamaica but most Jamaicans do not know their names. Jamaicans have some very “colorful” names for the different species of mangoes across the island. 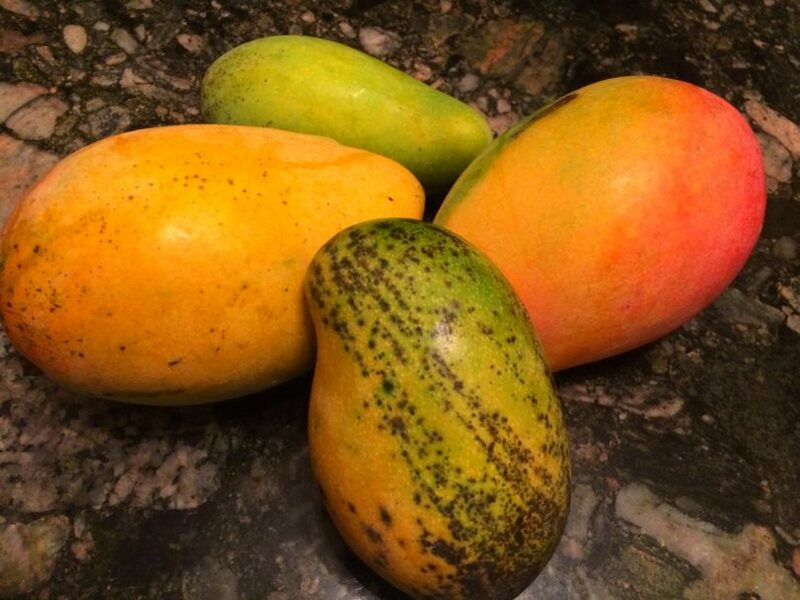 Here is a list of Jamaican mango names. Be sure to add your Jamaican mango names by adding a comment.